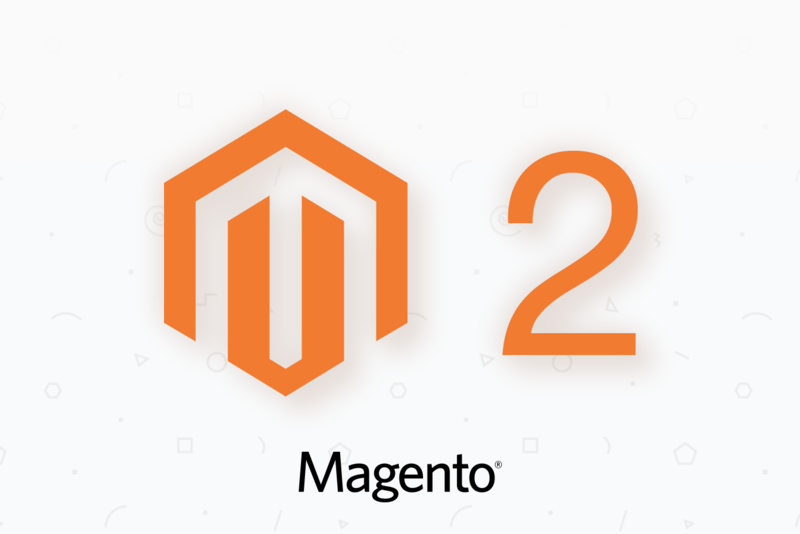 Working with Magento 2 is pretty exciting, with so many functionalities to explore and leverage. In terms of order management, Magento 2 offers a very simplified and effective workflow that helps businessmen manage their orders’ lifecycle without trouble. 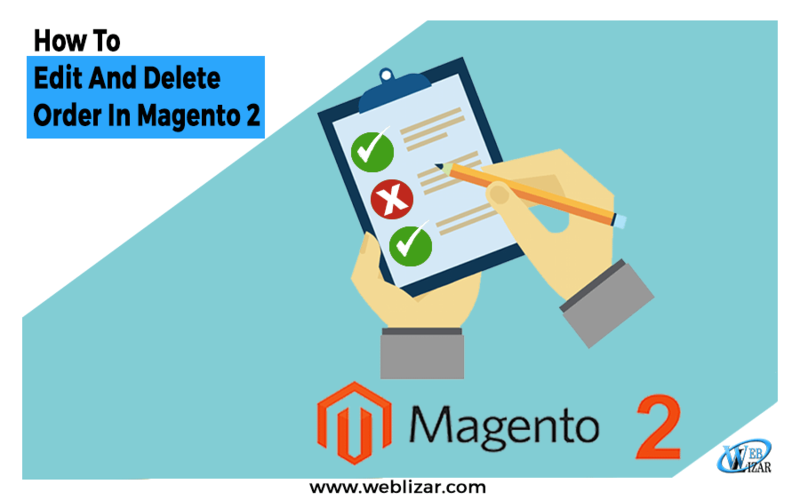 And to minimize the troubles even more, let’s learn how to edit and delete order in Magento 2. As a part of your business routine, you will encounter several orders where you will need to make a lot of changes and even cancel them. In some case, you will have sales orders that would be better off deleted from the system. In this guide, we will explain how you can handle these requirements in Magento 2. Did the customer change his mind? Ran out of stock for a product? Has there been a sudden price change? There could be dozens of reasons for you to edit sales order details. However, default Magento 2 options only offer you the flexibility of changing the Address details in the orders. Apart from this, you can mark sales orders as Cancelled. This is useful but doesn’t let you make as many edits as you might need to, considering the complicated realities of real business. To edit order information, go to the Admin Panel of Magento 2, and go to the Sales Order tab. This gives you an overview of the orders. Click on View for the order in which you want to make a change. Once in the order, you’ll observe that there’s a button called ‘edit’ next to the billing information and shipping information. Click on Edit to change the shipping address; note that you’ll need to specify the shipping method again once you do this. Also, if the customer’s payment method is ‘credit card’, you’ll need to enter the entire information again. It’s clear; Magento 2’s basic order editing features are limited, and not exactly convenient. Also, we talked about how you might need to delete sales orders in some cases. Well, you can easily delete order in Magento 2, in case you don’t want to proceed with them. These could be orders created for quick testing, abandoned orders, or orders discontinued because of any reasons. However, there’s no built in option to let you delete sales orders. What’s the solution then? The answer – special extensions for editing and deleting sales orders or a fully functional Magento e-commerce theme to support your cause. The great thing about Magento 2 is that you have extensions for pretty much everything you want, and order editing/deletion is no different. There are dozens of free and premium extensions that you can install to add the functionality of order editing (extensive) and order deletion to Magento 2. Enable you to edit all kind of details in sales orders without canceling them. Ensure smooth order management and processing. Help you in changing the materials entered in the sales orders. Enable intricate changes in information such as tax details and billing details. Give you options to manipulate discounts and coupon code usage in orders, to adjust the final pricing. Help you add comments on orders, to specify more information about the changes you made. A pretty useful extension you might want to check out is “Magento 2 Order Management extension v2.3.1”. Bulk deletion of problem sales orders from the backend, saving you time and cleaning your reporting. Enabling order delete option from the order view page. Customizable buttons for order deletion. Automatic deletion of the subsequent documents for the order to be deleted (such as delivery, shipment, and invoice documents). One useful option you could consider is MageComp’s Magento 2 Delete Orders extension, which incorporates all the above-mentioned features, along with other nifty options that help you quickly delete unwanted orders. Now, note that you can also create custom codes to add functionality for order editing and order deletion. However, that will consume a lot of time (assuming you know how to code) and would need a lot of documentation from your side (so that future users and admins know the code). Extensions, on the other hand, are quicker, more effective, and convenient. Magento 2’s order management functionalities are pretty robust. However, two of the biggest gaps that will be evident when you start working on the platform are the limitations of order editing and the non-availability of order deletion option. However, you can install extensions to enable these two functions and manage sales order workflow in Magento 2 without any hassles. Look for an extension from a reliable developer, so that you’re sure it will be supported in the future too. Also, How To Upgrade From Magento 2.0.0 to Magento 2.0.1 and How to submit a Magento 2 extension to the marketplace? Launching Our Magento Theme Soon! After getting huge success in WordPress, we at Weblizar gave a boost to our thought process and tried to figure out what is the next best thing that we can serve to our users. As far as CMS’s are concerned, one name hits everyone’s mind after WordPress is MAGENTO for sure and that gave us the motivation to create something so lucrative that can lure our user’s and satisfy all their business needs from the website. 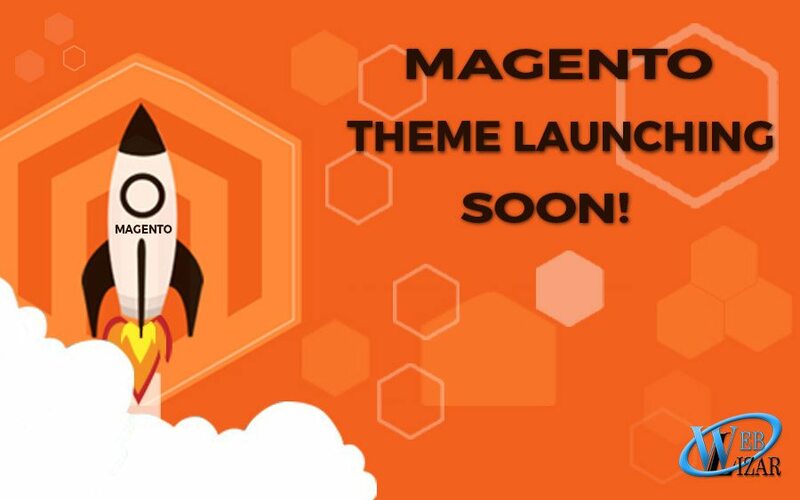 We are launching our Magento theme soon for all our users. Magento offers almost everything an e-commerce site would need to showcase products, carry out online transactions, offer customer service and run all your backend processes efficiently. However, it’s not a plug and plays e-commerce platform, it does need some level of coding knowledge to build the site in the first place. Magento started life as a platform intended for e-commerce, unlike WordPress, Drupal or Joomla which are primarily content management system platforms which offer the option of e-commerce plugins. Why Is It Better For E-Commerce? By far you know that Magento is purely designed keeping E-Commerce business in mind and that’s what we evaluated while developing our first theme which is purely E-Commerce compatible with advanced in-market features. We are going to launch the theme soon and until then you can subscribe to our newsletter to be notified of all the latest news, blog posts and product launches. We are dedicatedly working hard to improve our services and we are trying to innovate as much as we can to deliver you the best.